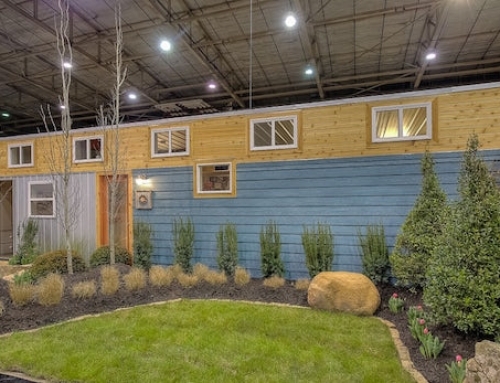 The company Sustainer Homes recently unveiled a shipping container home that can also be taken completely off-the-grid. 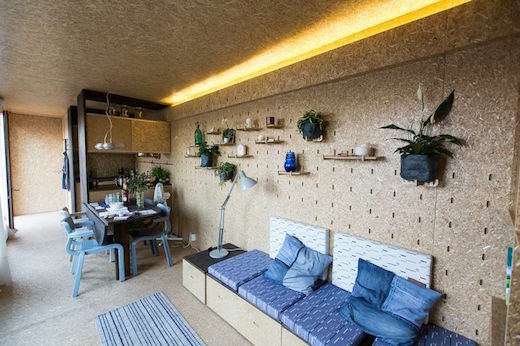 According to the company, the main reason for constructing these homes was offering the younger generation a flexible and rent-free living option, which is becoming a must for many. 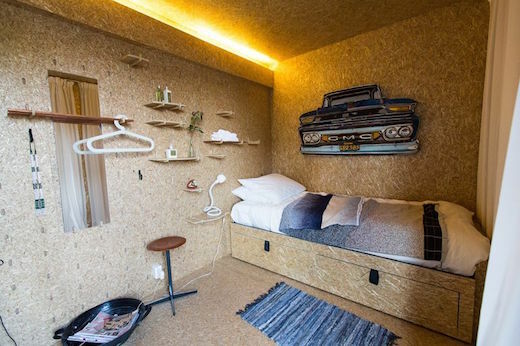 The homes are also mobile and facilitate low-impact living. 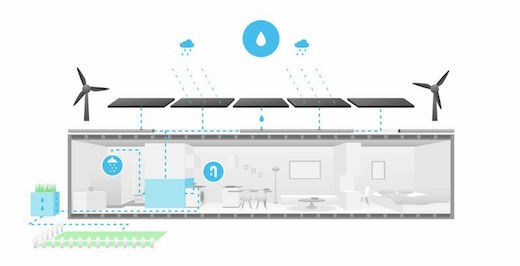 Sustainer homes are meant to be primary residences, though they can also easily be used as hotels, holiday accommodations or emergency shelters. 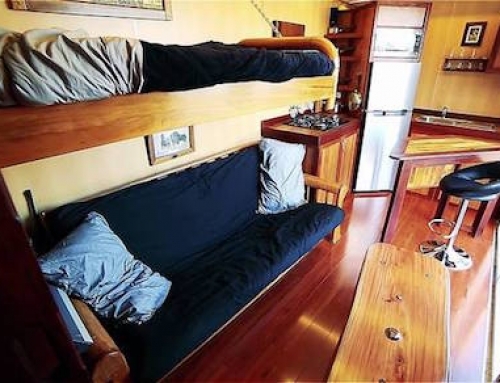 They are available in various sizes, ideal for one to two people. 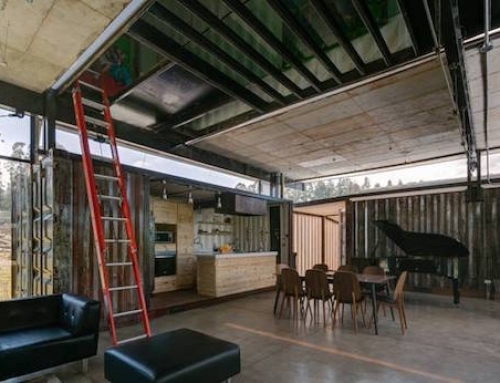 The basic version measures 323 sq ft (30 sq m) and can be purchased for about $82,500 (€75,000). 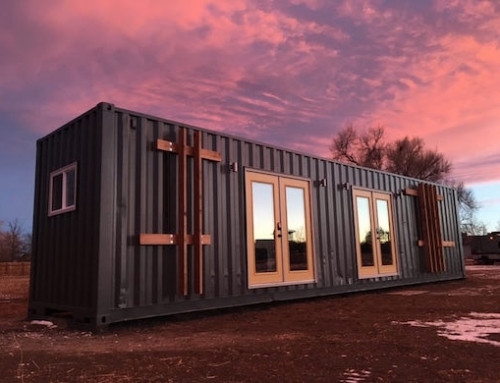 They also have larger, family-sized containers available, while they are also currently developing offices, as well as container homes that can be deployed in various different climates. 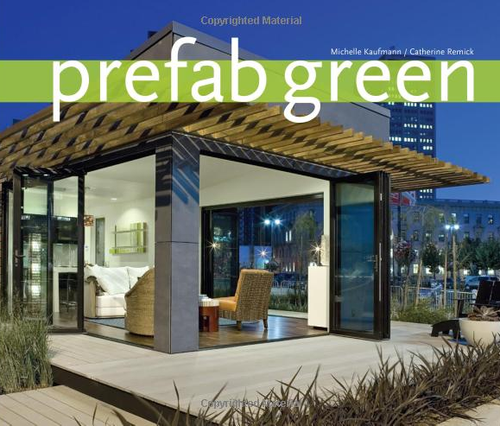 Repurposed containers are used to construct these homes, while the interiors are made out of ECOboard, which is a low-energy material made out of pressed grass. 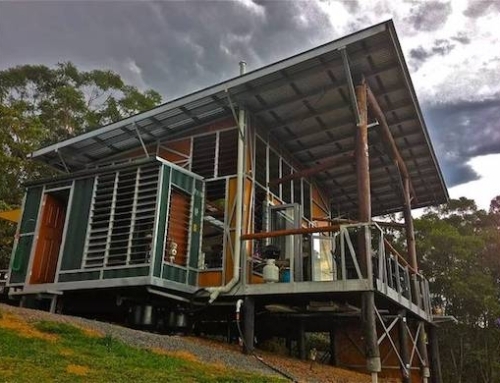 The containers are heated via a heat pump and sustainable materials are used for insulation. 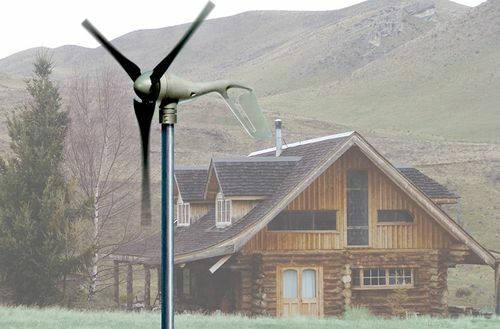 The homes are also fitted with a solar array and wind turbines for energy production. 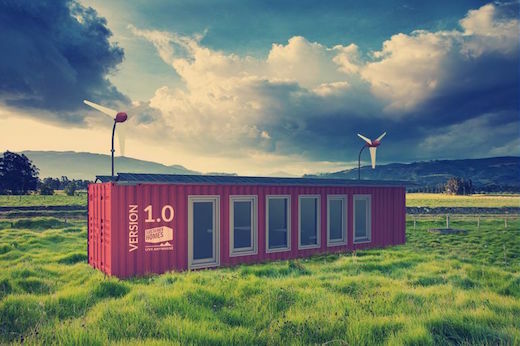 Using both of these technologies, the company estimates each container is capable of producing about 5,000 kWh of electricity per year, which should be enough to cover the energy requirements of the inhabitants. 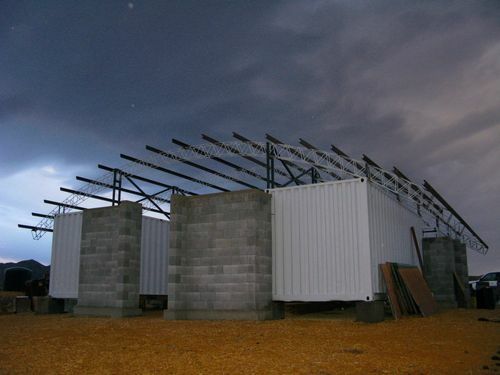 The containers are also equipped with a 20 kWh battery system. 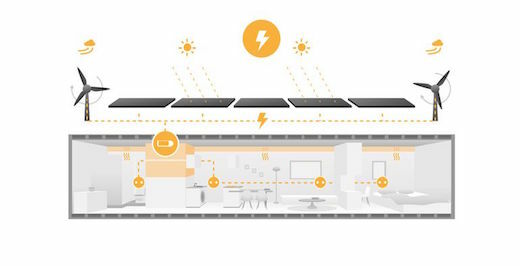 In future, they also plan on integrating this system with the Toon smart thermostat and create an app that will monitor battery level, solar array energy production levels, energy usage and forecast the weather. The drinking water comes from collected rainwater that is filtered to Dutch drinking water standards. The used water is also filtered using a helophyte filter and then returned to the ground. Toilet waste is treated to eliminate the bacteria and then composted. 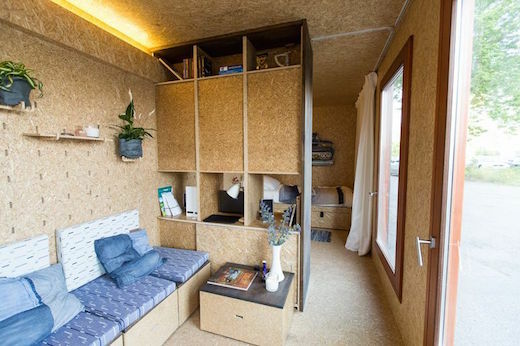 The prototype of the first Sustainer Home was completed this month and the company is now testing the design.